The Trans 100 has been uplifting and celebrating the work of Trans people in service to their community since 2013, when the inaugural Trans 100 was first published, and the first Trans 100 Event was held. Created by Antonia D’orsay and developed and overseen by her and Jen Richards, the Trans 100 grew out of a simple question into an annual effort to recognize a small selection of people doing outstanding work to help others in a climate that is often hostile and always difficult. As the Trans 100 has grown and personal challenges interfered, Rebecca Kling and Crispin Torres stepped up to keep the effort alive, until Antonia D’orsay stepped back to take the reins of the project. 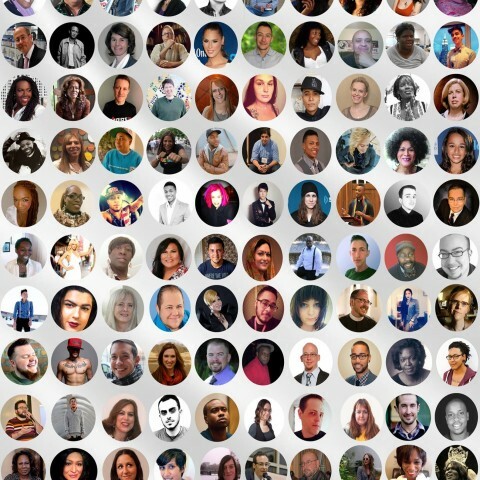 Celebrating Excellence in service to the community, The Trans 100 publishes a booklet of 100 trans activists, advocates and significant contributors nominated by the general public and then curated by a team of advocates and activists doing the very work themselves. The Trans 100 is published on March 31st of each year, which is the International Trans Day of Visibility. 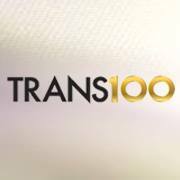 For interviews, permissions, and associated interests, contact The Trans 100 team, at Team@thetrans100.com. The Trans 100 is based in Phoenix, Arizona. 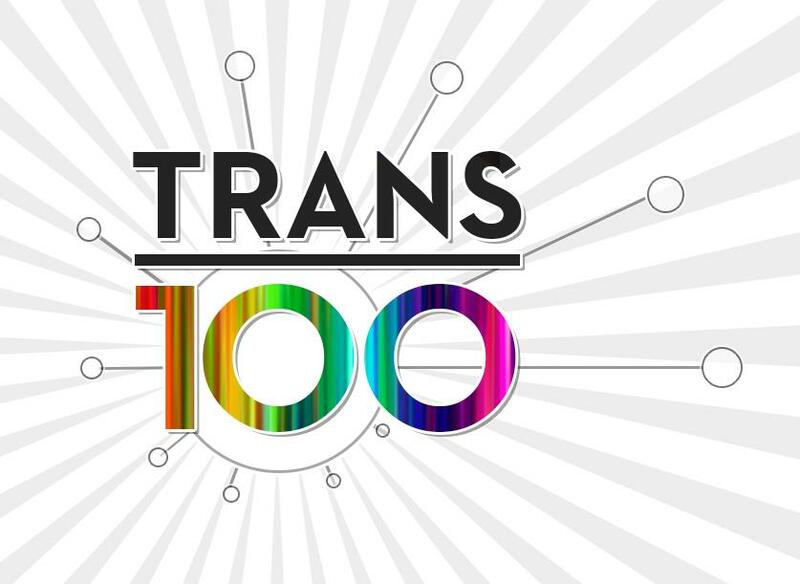 The Trans 100 is always capitalized, and is not to be referred to as a list.